First project to start in Hyderabad with deployment of eVerito. 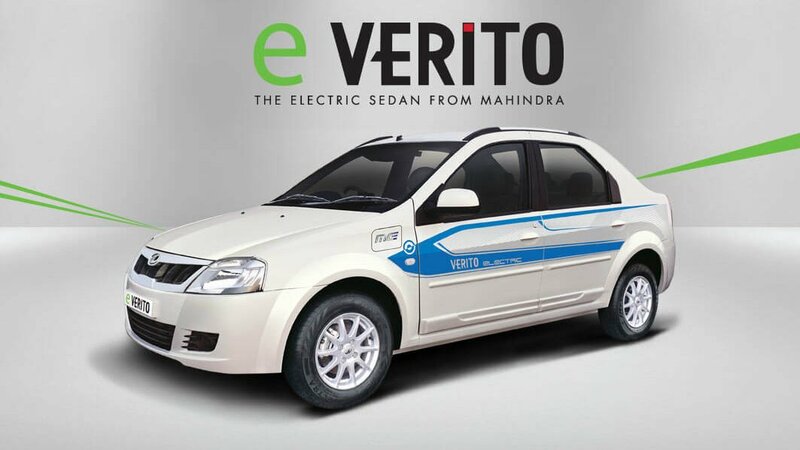 After getting into a tie-up with Ola in Nagpur, Mahindra Electric has now got into a tie-up with Meru to explore the use of eVeritos in the city of Nizams. 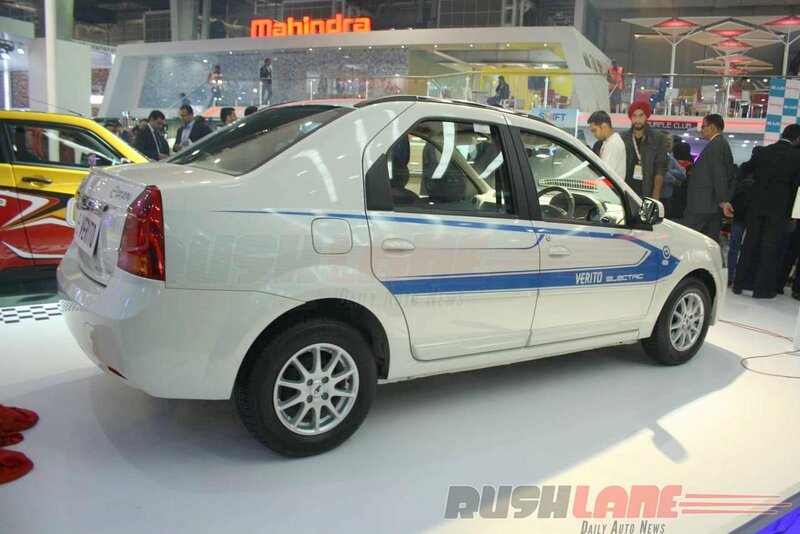 As per the official press release, Mahindra Electric and Meru have got into a collaboration to pilot a project for EV taxis, using the Mahindra eVerito. The learnings from the pilot will facilitate the two companies to improve upon similar projects in other cities in the future. As the nation continues its march towards adoption of e-vehicles, such kind of partnerships can lead the way to raise awareness and improve the infrastructure for e-vehicles in the country. The government too has been taking initiatives in the direction, for example, the large 10,000 e-vehicle EESL tender which was bagged by Tata Motors & Mahindra Electric in 70-30 share. At the moment, Mahindra Electric continues to be the only e-vehicle manufacturer in the country which offers vehicles for the mass-market. The line-up consists of the E20 Plus hatchback and the eVerito sedan, both offering a driving range of 110-140 km., depending upon the variant.